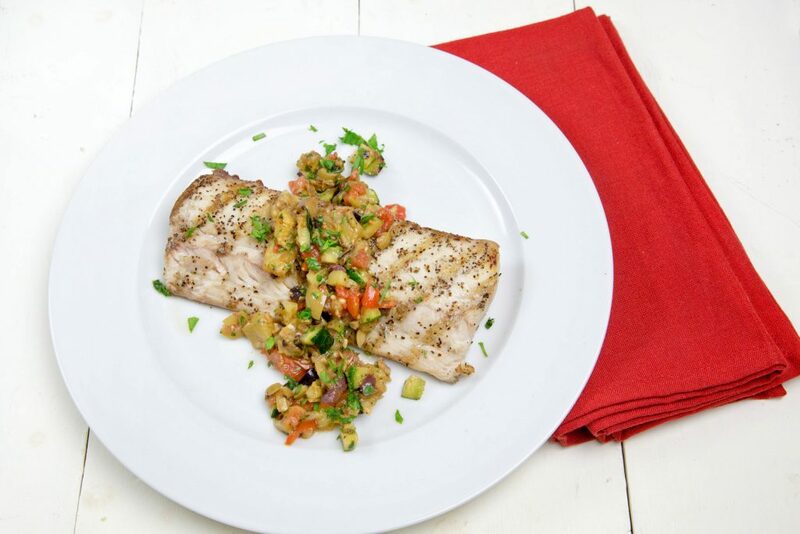 Mahi-Mahi was always a staple fish during my restaurant days. 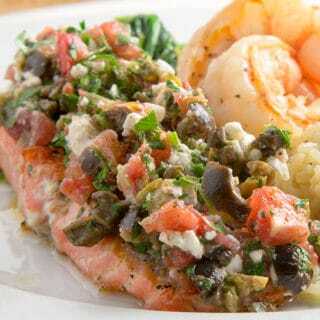 It’s mild flavored fish that holds up well to just about any type of preparation and added flavors. 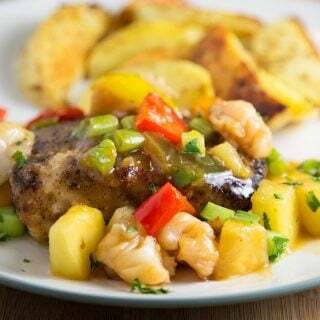 Like my Blackened Mahi with a pineapple lobster sauce or my Poached Mahi-Mahi served with a lobster sauce. 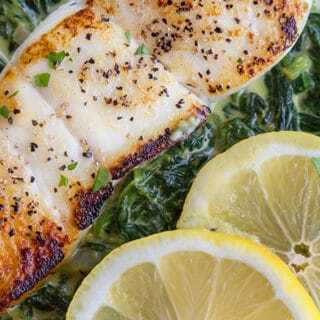 Although I readily admit that fish is not one of my favorite dishes, I do try to get it on my home menu at least once a week and being creative with toppings has helped me learn to enjoy more types of fish. I consider myself very lucky to have good reliable sources for fresh seafood, which does make choosing the right fish much easier. I do enjoy grilling fish, but if it gets too cold or just can’t grill, you can easily roast this fish instead. Just a little olive oil sea salt and black pepper and you’re in business. Twenty minutes in the oven at 350 degrees should do it nicely, just don’t forget to add a little water to your pan to keep the Mahi-Mahi from drying out. 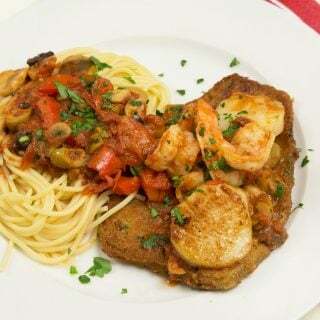 Serve this up with your favorite side dish, and enjoy a delicious restaurant style meal in the comfort of your own home, for a fraction of the cost. If you enjoyed this recipe you might also like these recipes for your grill! coat eggplant and zucchini in olive oil season with sea salt and pepper and grill or roast until barely cooked. Lightly coat mahi-mahi with olive oil, and season with sea salt and black pepper. 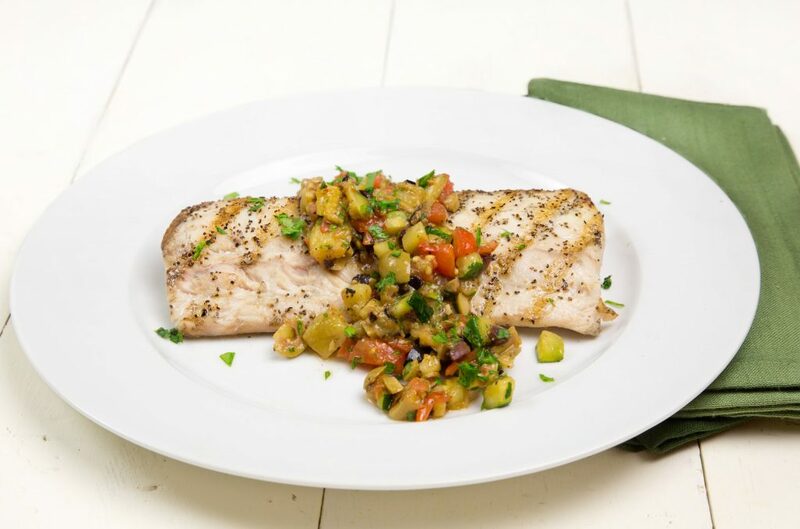 ** (if roasting, place mahi-mahi in a baking dish with a little water in the pan and roast at 350 degrees for 18-20 minutes. The presentation gets 5 stars for sure!! And it looks absolutely delicious as well!!! I love olive tapenade with white fish. Sounds weird, but tastes amazing! thank you Maria! I do love the flavors together too. It really looks beautiful. Mahi Mahi is definitely a dish I am guilty of ordering during vacations to Florida! You did a beautiful job jazzing it up! Thank you Mary Frances, I do love eating our fresh Florida seafood! I made this last night and it was a huge hit w the Fam! Even the little ones loved it! Thanks so much for sharing Dennis. Thanks for letting me know Gwen, the caponata was such a nice accompaniment to the Mahi! 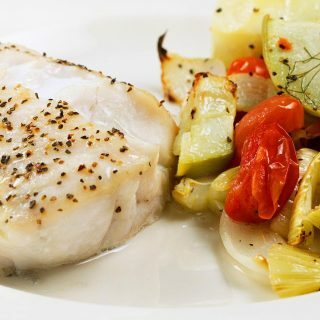 I love this healthy preparation of mahi-mahi. Now if it was just a bit warmer outside, I might turn on the grill. 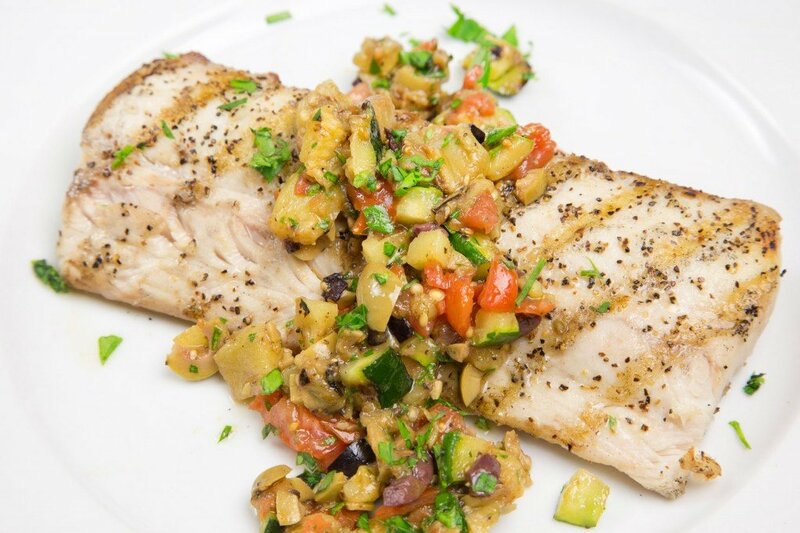 I love caponata on anything – but I’ve never tried fish. What a light and tasty dinner. I love fish, though Mahi-Mahi is a bit too smelly for me. But I love this recipe. 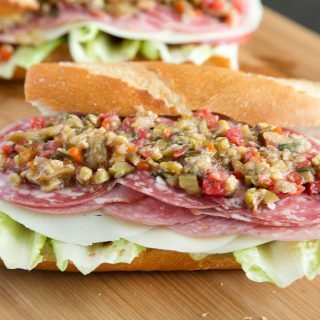 Such a nice presentation and the caponata sounds like a perfect topping!